The character of the U.S. lies in the south, and Memphis might be the leading star. Whether you travel here for the food, the music, or the people — you’ll get a well-rounded combination and experience with all three. 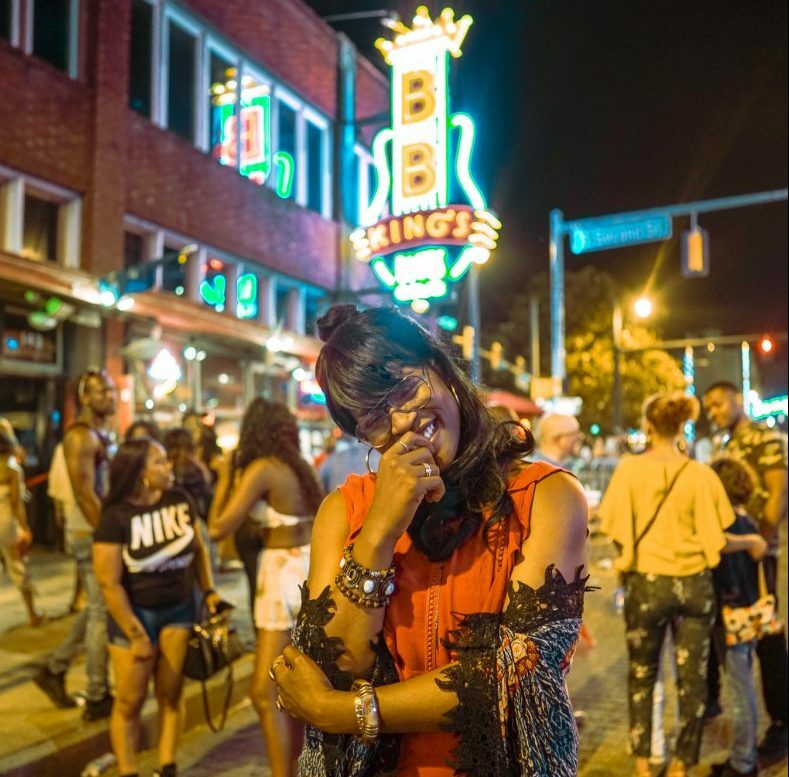 There’s this nurturing charisma about Memphis folks, and being here is a fun reminder of the varying accents that exist within the states. Memphis is a place full of contrasts and charm. There’s so much bass in the heartbeat of this city, yet a soft-spoken melody to perfect its formula. The heart and soul of this country lie in the south, and its story of pain, resilience, and freedom are what make it such a special destination. Check out the video I made below highlighting everything I did and saw during my time in Memphis last month. Have you ever visited Memphis? Comment below! Disclaimer: This trip was sponsored and paid for by Memphis Travel, but as always, all words, forced puns, and opinions are my own. Previous post: Top 10 Ways to Gain Weight While You Travel – Results Guaranteed! Next post: Trover: The Best Photo & Tip-Sharing App For Travelers!